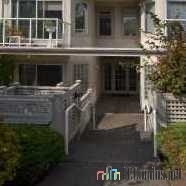 Bentley Place at 1265 West 11th Ave, Vancouver, BC V6H 1K6 - VAS1822. Located in the Fairview area of Vancouver West near the crossroads of West 11th Avenue and Birch Street. Bentley Place offers 20 units over 4 levels and was built in 1987. 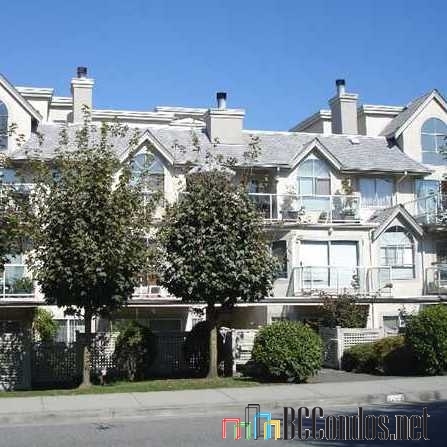 Building features include elevator, garden, in-suite laundry, storage, wheelchair access and fireplace. 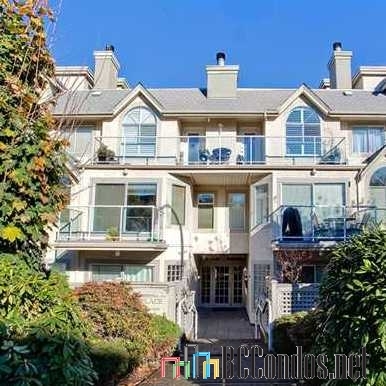 Bentley Place is located within walking distance to trendy South Granville Shopping Dist, fine dining, great coffee, theatres and much more. Minutes from the Vancouver Premier College Of Hotel Management and Emily Carr University of Art & Design. 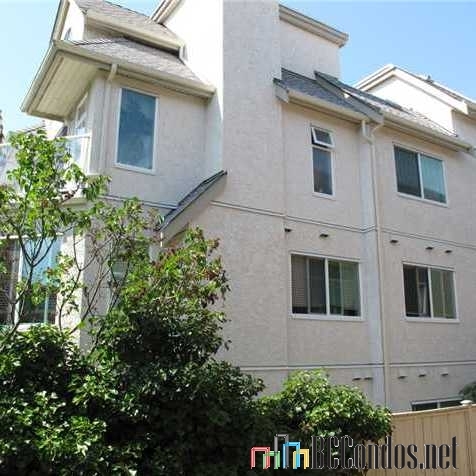 Close to Choklit Park, Shaughnessy Park, Granville Loop Park, Sutcliffe Park and Willow Park. Nearby restaurants include Denny's, Boston Pizza, Vij's Restaurant. A short drive to Fifth Avenue Cinemas, Ridge Theatre, and Bruhanski Theatre Studio.